Are you looking to update your kitchen but new cabinets are out of the budget? 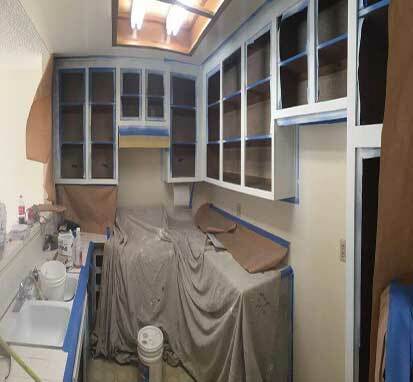 Or maybe you want to preserve your original cabinets but you want to update them, SoCal Carpentry can bring your old cabinets up to date by updating the hardware, changing the color or adding the stain of your choice. 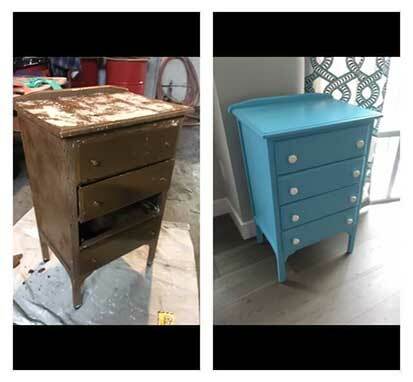 Have an old piece of furniture that could use a facelift? Preserve your beautiful antique furniture by refinishing it rather than replacing it. SoCal Carpentry will update your old furniture into a beautiful like new piece that you can enjoy for many years. The harsh San Diego elements can take a toll on your Deck and Fence. 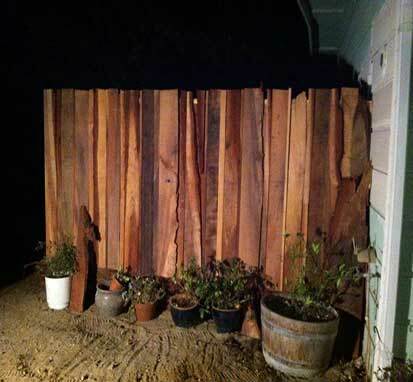 SoCal Carpentry offers staining services that will not only update the look and feel of your deck or fence but it will also help to preserve the wood and protect it from the elements.